Geox Riddock J847SF boys smart shoe - ideal for school! 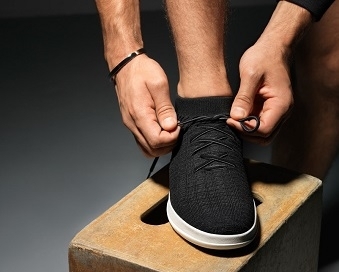 The soft, black leather upper features a double velcro strap that provides an easy on and off access, whilst also ensuring a secure and adjustable fit. 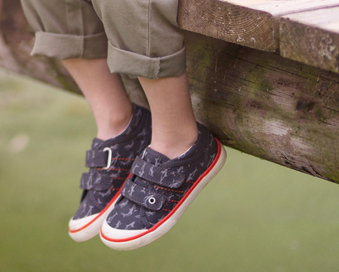 Reinforced toes and scuff resistant linings make this style perfect for the play ground. Featuring the Geox breathable soles that help keep feet fresh and dry all day long.